Design will be based on the DBX Concept. In an effort to revive the brand and record consistent profits, Aston Martin will focus on developing new platforms, foray into new segments and leverage its partnership with Mercedes-AMG. 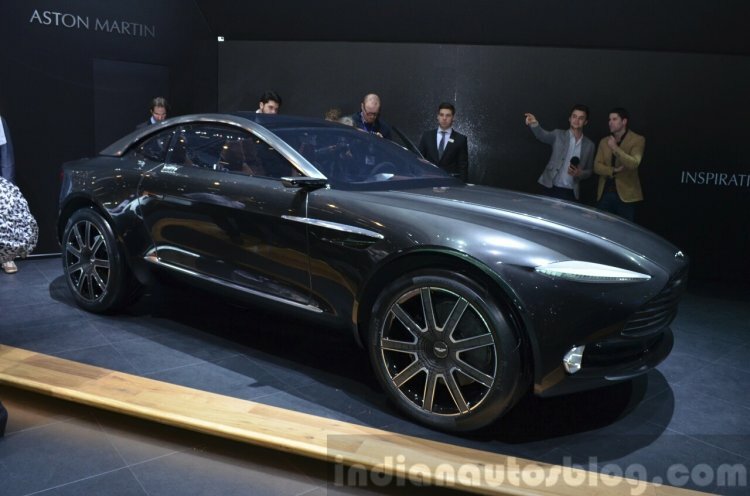 Speaking to Automotive News, Aston Martin CEO Andy Palmer has said that the brand is considering a production-spec crossover for the future product lineup, which has already been previewed as the DBX Concept at the 2015 Geneva Motor Show. The reports expects the crossover to launch in 2019. The future crossover previewed in the form of the DBX Concept. Along with the crossover, the British manufacturer is also looking to add a new sedan and another unknown model, which will ride on an all new platform developed by Aston Martin, and could feature engines from AMG as well as plug-in hybrid powertrains. The three new models will accompany next generation version of current models that will sit on another new sports car platform. 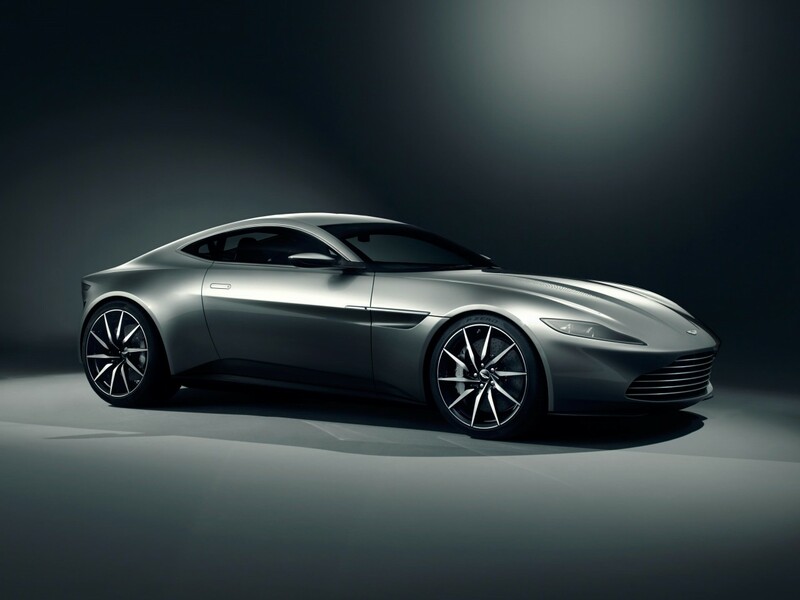 It is expected to be unveiled next year, underpinning a possible successor to the DB9 (rumored to be called DB11). Aston Martin had already confirmed that the Ford-sourced 6.0-liter V12 and manual transmission will continue to be offered, whereas future engines could be sourced from AMG. Another new variant in the works is a full-electric Aston Martin Rapide S to rival the Tesla Model S. It is expected to produce 1,000 bhp through an all-wheel drive system and will be capable of traveling more than 322 km on a single charge.